A modification of Enigmatica 2 Expert, to bring it to Skyblock! 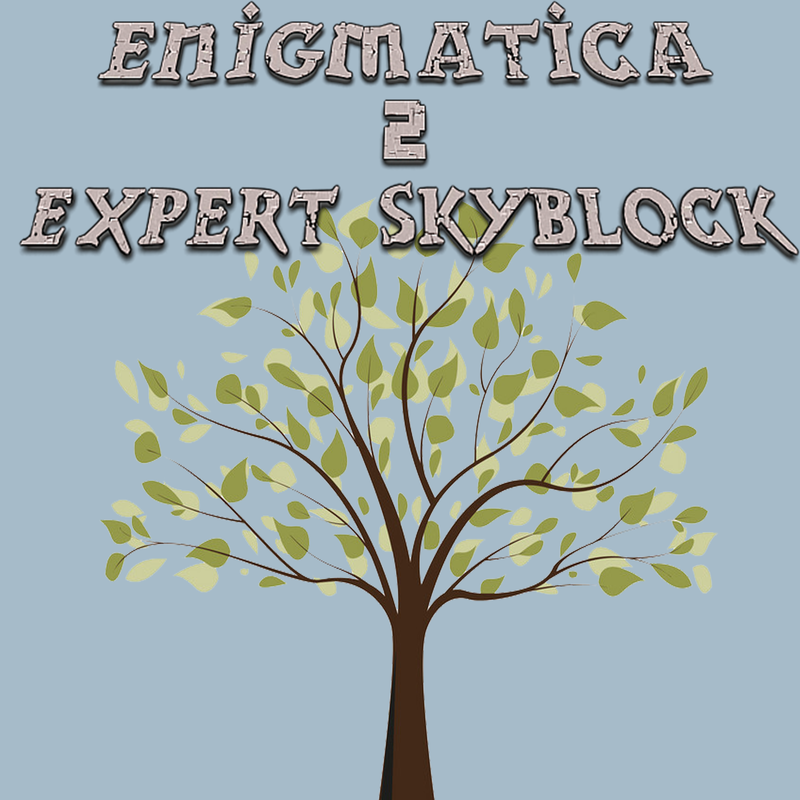 This pack doesn't put a heavy focus on being a skyblock, as it is a port of the Enigmatica 2: Expert modpack. You will need to allocate at the very least 4GB of RAM to Minecraft to run this modpack. 6-8GB is recommended.